The C7R LED Linear Lighting System is designed with Tempo’s CLiP® (Configurable Lighting Platform) providing options to suit multiple applications – from wall washing and wall grazing to direct ambient illumination. 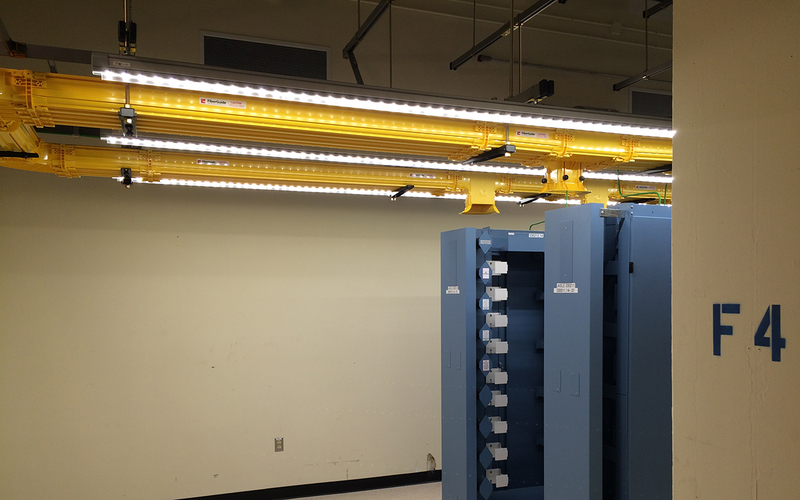 Individual LED linear lighting units from 2ft to 8ft may be joined to form linear runs, reducing the number of power feeds required during installation. LED’s are selected and placed on the printed circuit boards via Tempo Industries’ UniBin process which ensures consistent hue and color within the entire installation. Color variations are held to a minimum, within a 2-step MacAdam ellipse.